The city of Mumbai recorded lowest minimum of the season at 11℃ today morning. In fact, such significant dip in minimums has been witnessed after a gap of almost seven years. Not only minimums, the city of Mumbai is recording quite low maximums as well. In fact, the city recorded lowest day temperature of the decade at 24℃ on this Friday. 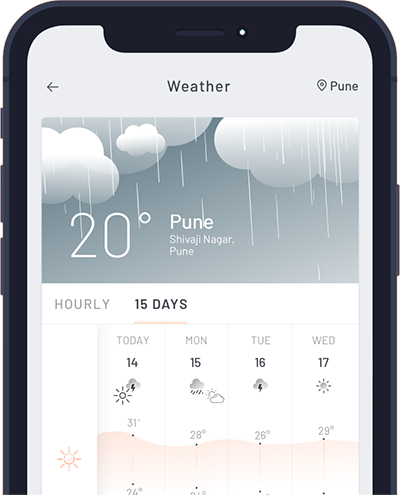 The reason for recording such low temperatures can be attributed to the presence of high speed cold northwesterly winds, blowing with the velocity of 25 to 30 kmph over the city. According to Skymet Weather, these cold winds will continue for at least next 24 hours. Thereafter, weather will start warming up with a gradual rise in temperatures. This will happen because wind profile will change over the city. The cool and dry northwesterly winds will get replaced by warm winds from east/southeast direction, thereby leading to a spike in temperatures. What can be a better way to start the weekend, other than extremely pleasant weather. This happened in Mumbai today as the city recorded lowest day maximum of the decade at 24°C. This was seven degrees below the normal average temperature that stands at 31.3°C for the city. After sudden spike in day maximums in Mumbai on February 4 when the mercury had reached 35°C, day maximums had been on a decline since then. And this drop of temperature has been witnessed in just a span of four days. Night temperatures were also not far behind, as Friday morning recorded 14°C, again four degrees below the normal average. As per weathermen, high speed cold winds from north have been responsible for this drop in the temperatures. Further also, we do not expect any change in the wind pattern for the next 48 hours. Thus, days would continue to be comfortable and nights would be cool. Day maximums would start increasing February 10 onward as winds directions would again undergo a change. Warm and humid southeasterly winds would once again make a comeback over Mumbai, leading rise in temperatures. 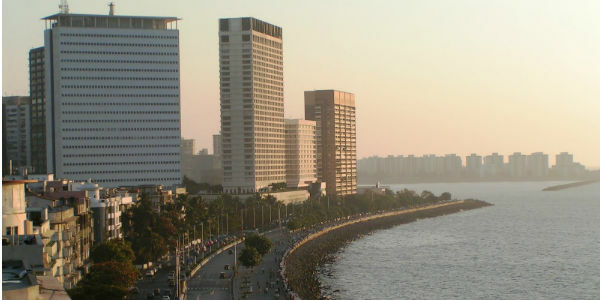 Mumbai witnesses warm and dry weather during this time of the year. Thus, afternoons are usually warm and sultry. However, nights see some relief and are fairly comfortable.